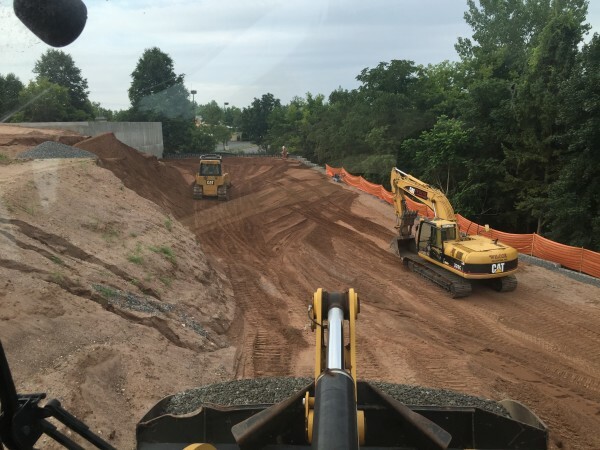 Wilcox Excavating Construction Company, Inc. and its various divisions provide a wide range of services to meet your general contracting, project management and site development needs. Check out our divisions below and visit our 'Projects' page to see just some of the work we have completed over the last 34 years. When Wilcox is called early on in the development process, we specialize in value engineering - for both building and sites - to assist in meeting all design requirements while remaining at or below budget. - Coordinating pre-construction requirements for Town/City, Architects, Engineers, and Developers. - Assuring OSHA compliance by all personnel on the site. parties including Owner/Developer, Architect, Engineer, Town Officials, Subcontractors, and Suppliers. Coordinating all aspects of your building project including coordination between the General Contractor, Architect, Engineer and Town/City Officials. - Managing of all Construction Financing. - Coordinating all Construction Trades. - Ensuring your project is completed on time and on budget. Our expertise and experience in site development spans a 34 year period. During that time, we have supplied our customers with the following types of work in an efficient, expert and timely manner. complex designed structures for on-site storm drainage systems. fill requirements for those sites that are difficult to develop. - Grading site per plans and specs. pre-work that is required to get the site ready to develop). - Retaining walls of various designs and styles to heights over 30 feet. - Contaminated, hazardous and unsuitable soil remediation. 2019 © Wilcox Excavating Construction Company Inc. All Rights Reserved. - Coordinating of all permitting for complete building demolition. material abatement and disposal to a certified site. - Coordinating all Town/City utility disconnection requirements. 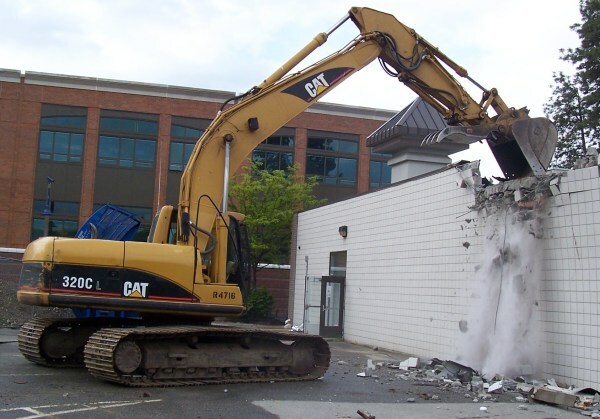 - Prepare demolition area for site development.